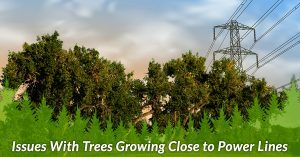 Tree Experts Elmhurst | J&S Tree Service, Inc. 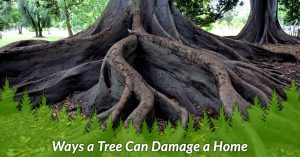 There are a variety of tree species in Illinois that can wreak havoc on your landscape and property if left unattended. 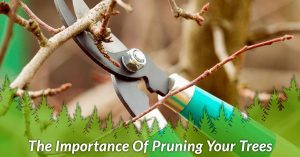 If your unsure what species of trees are on your property, you may want to seek help from a local arborist. 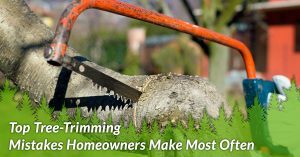 At J&S Tree Service, we’ve been helping homeowners and business owners across the Chicagoland area maintain their landscape and trees for numerous years. 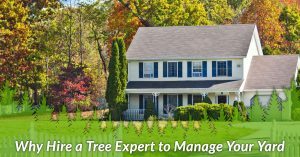 Whether you need help removing a tree that is leaning too close to your home or trimming the branches of a tree that is hanging over your garage, our team can help. We also specialize in commercial tree removal across the city as well.